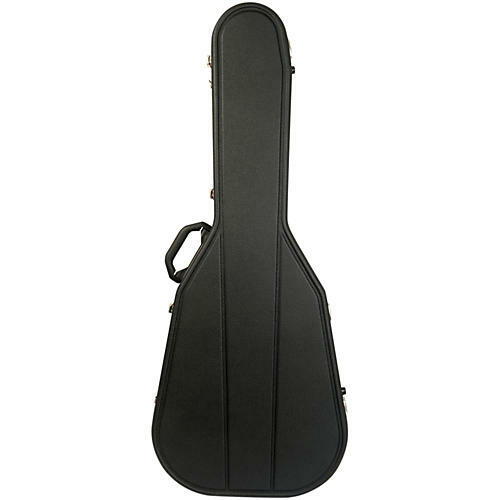 Acoustic steel string guitar case. Suitable for Martin OOO and OM style/size guitars. Lower bout dimensions: 388mm, 15-1/4"